20101219_4589 Chiangmai.02 (เชียงใหม่) | Flickr - Photo Sharing! Time on my hands and playing around here and there, but having done so, I think this is far better than my original offering! 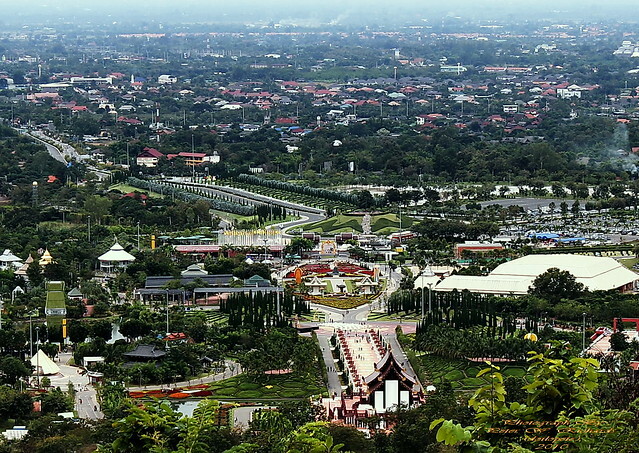 Wat Prathat Doi Kam, Chiangmai, Thailand. pascalG31 and lgflickr1 added this photo to their favorites. Southeast Asia (no group limit 30/60).